Military spouses face a number of challenges, including dealing with separation from our spouses, moving and adapting to new communities, as well as difficulties maintaining a career. My greatest challenge as a military spouse is finding work with each PCS. My husband and I have moved three times in the past year for the military, and while I love moving and find myself to be adaptable, it is always a stress point for me when it is time to find a new job so I began looking into alternative options and stumbled upon my friend Anne’s story. 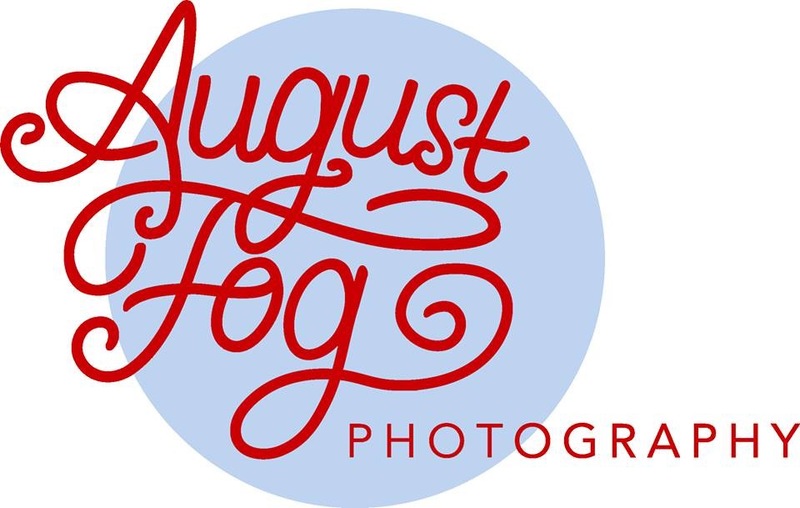 She started August Fog Photography, providing herself an opportunity that eliminates the job search headache associated with moving. She previously worked for newspapers and ad agencies, but soon realized that her ability to maintain those positions while moving was rather difficult and so she began to pursue her career in photography and became a freelance photographer. And that is exactly how Anne is able to move her work with her. With each place she and her husband move, her networking begins within the squadron and her business grows from there. She shared with me that there is something special about shooting photos with military families. She's been a military spouse for almost nine years and experienced quite a few memorable moments within that time. 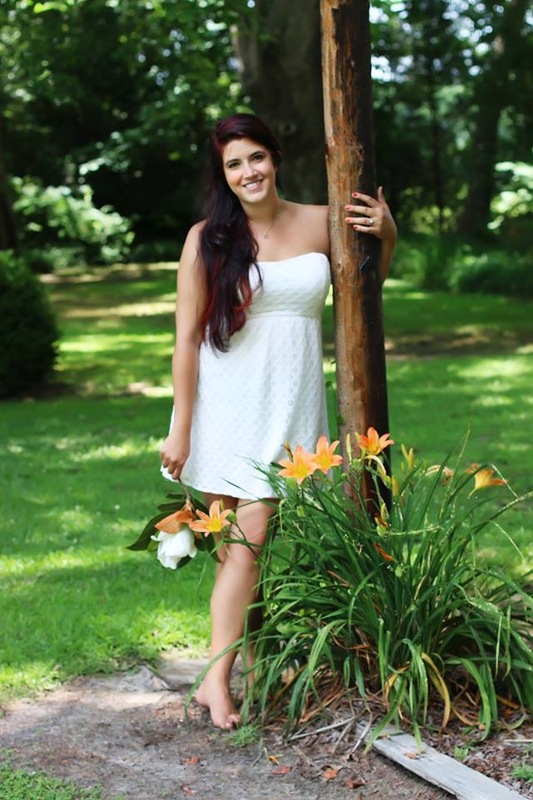 With that being said, when military spouses come to her requesting a photo shoot for homecomings, births, weddings, or a special event, it's a proud honor for Anne to capture that moment for them. It is especially comforting for me, as a fellow military spouse, to know that my photographer understands my emotions and is able to save that memory forever. She has a unique ability to capture raw emotions in her work. As you can see here, her photographs reflect the heart and soul through a photo. Call me biased, but you can see her work for yourself and like her page on Facebook. If you are in the South Texas area, reach out to Anne for your next photo shoot! Anne's advises other military spouses wanting to start a home business to "use what is available where you live. Be proactive in finding resources and do not limit your opportunities because of the uncertainty of moving again." Check out this additional resource for dealing with career challenges.